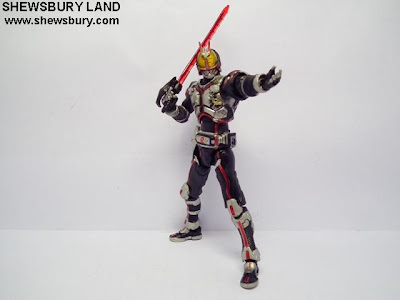 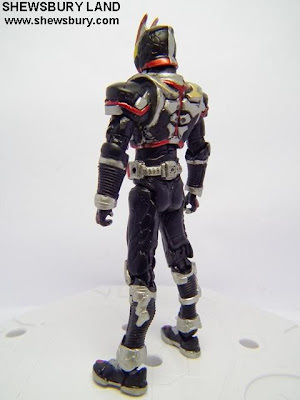 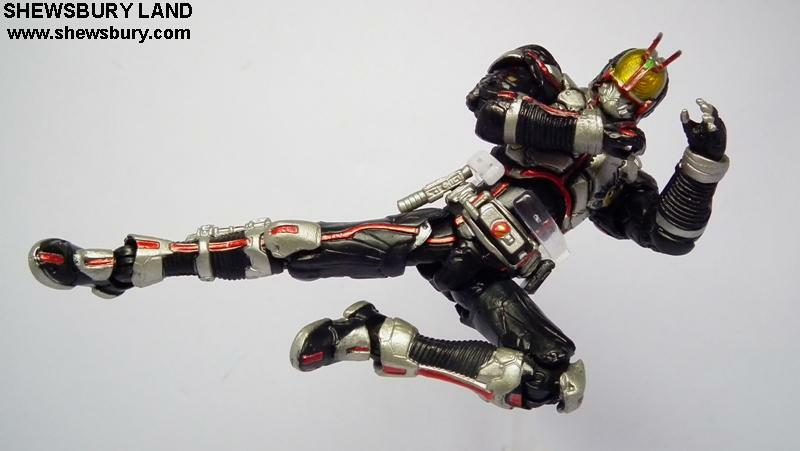 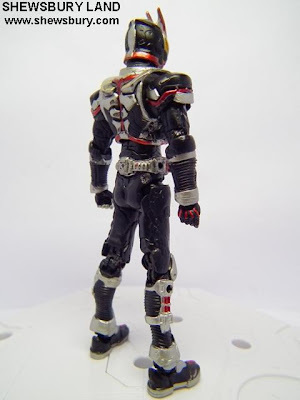 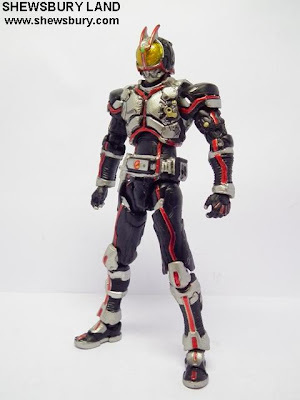 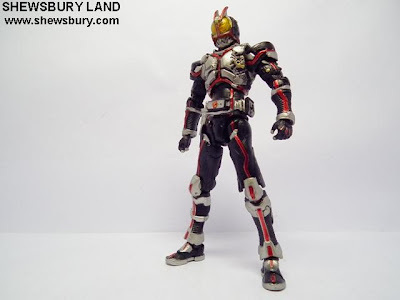 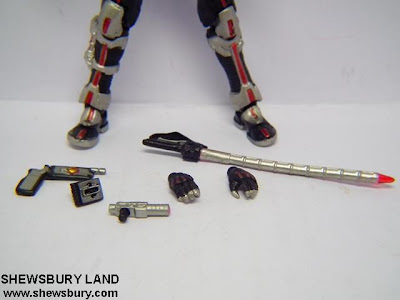 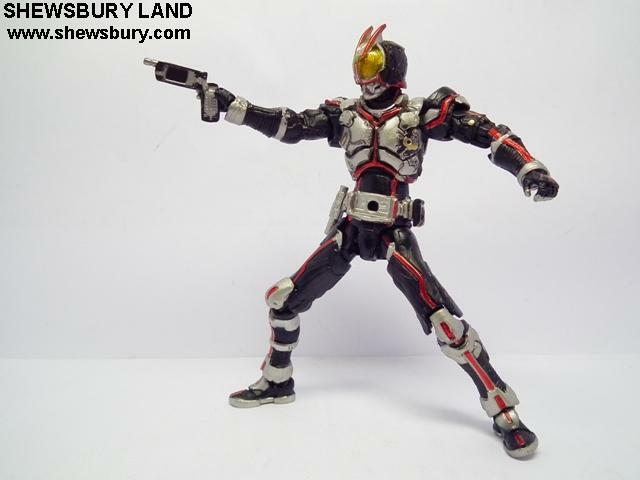 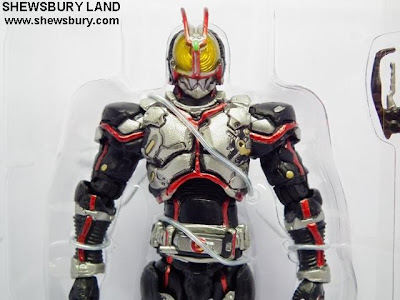 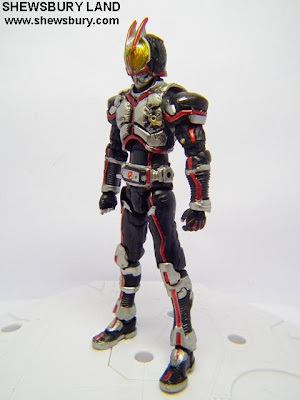 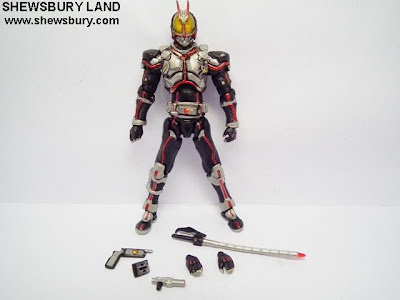 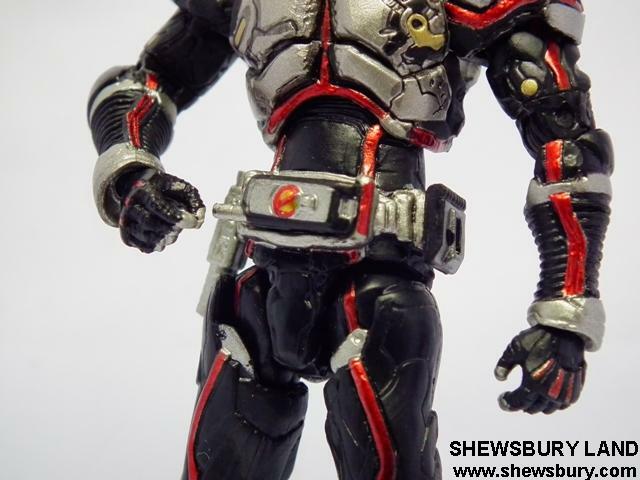 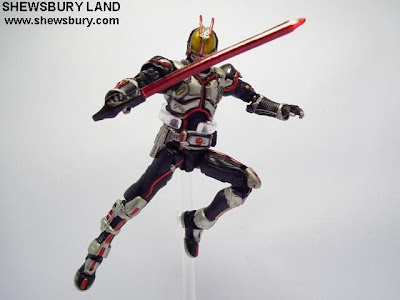 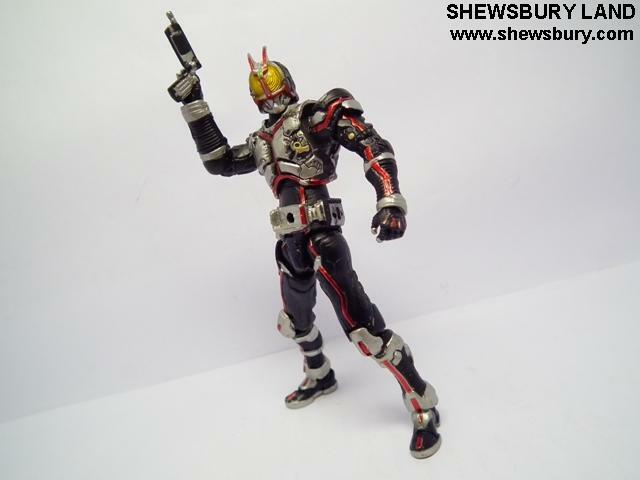 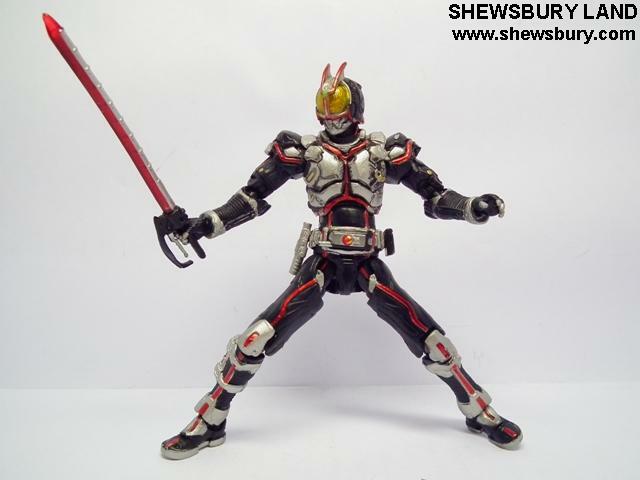 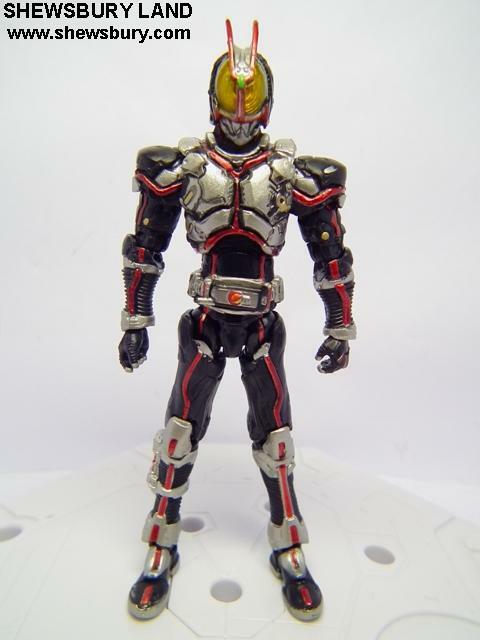 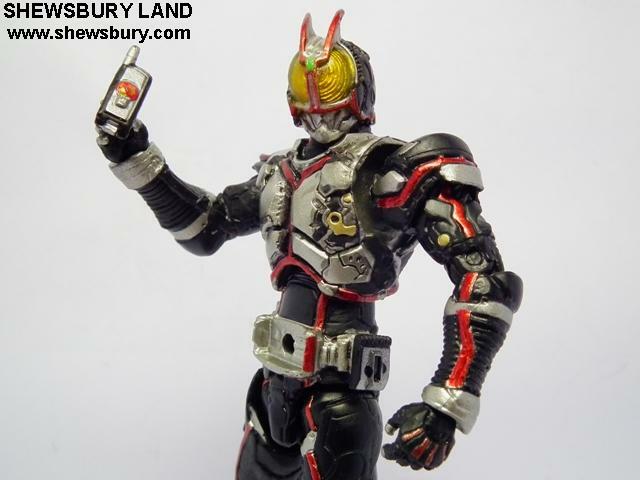 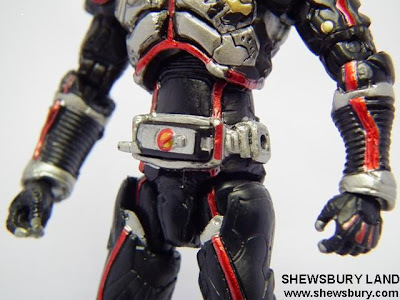 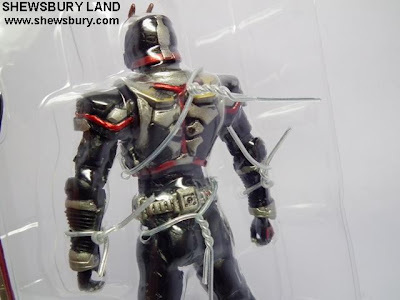 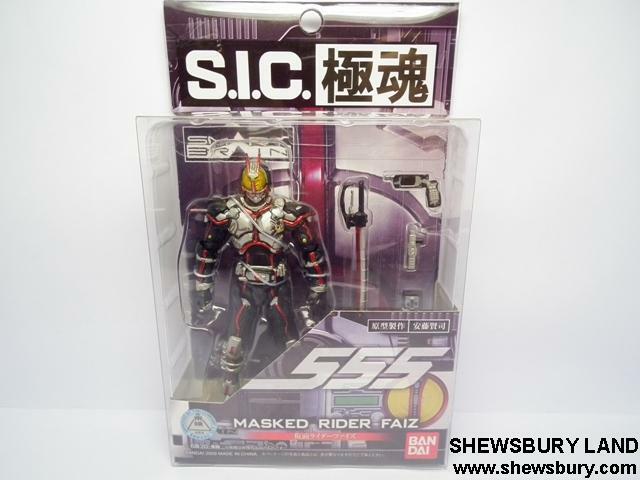 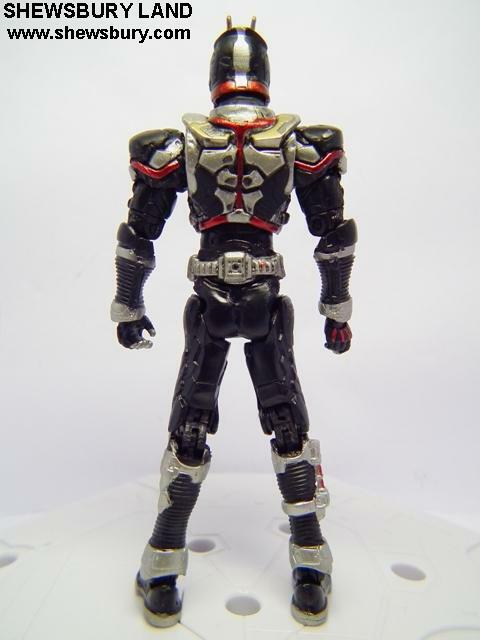 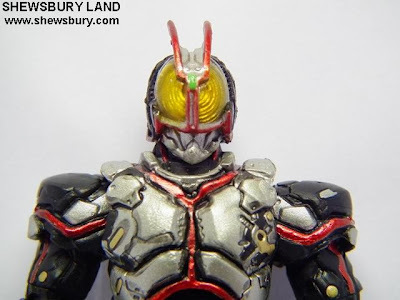 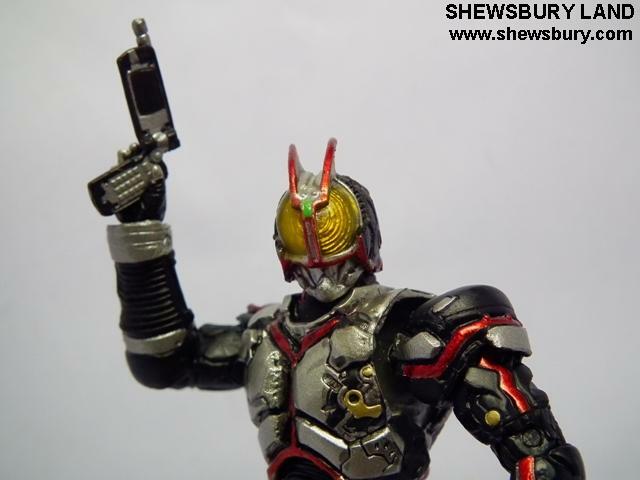 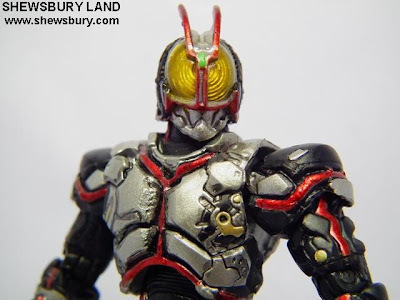 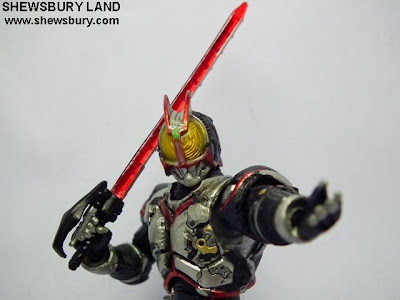 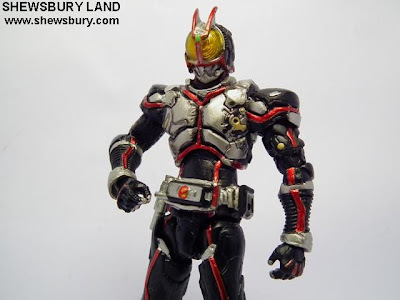 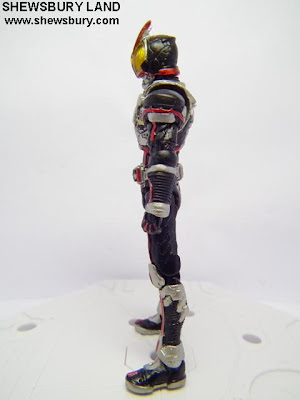 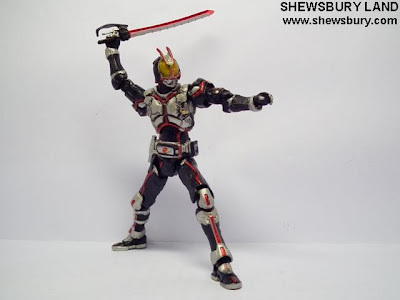 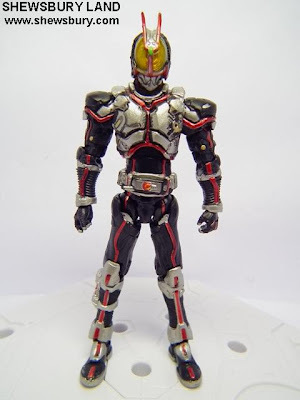 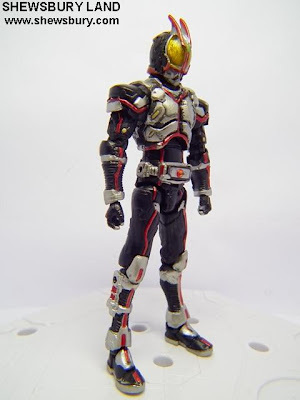 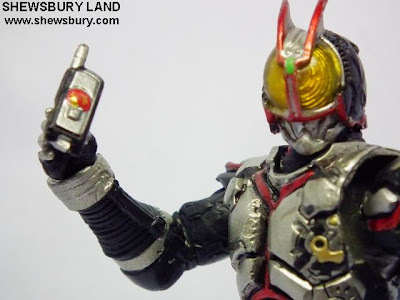 This is the review of S.I.C Kiwami Tamashii Kamen Rider Faiz (Masked Rider Faiz) from the TV series of the same name. Some people prefer to use Damashii instead of Tamshii though. 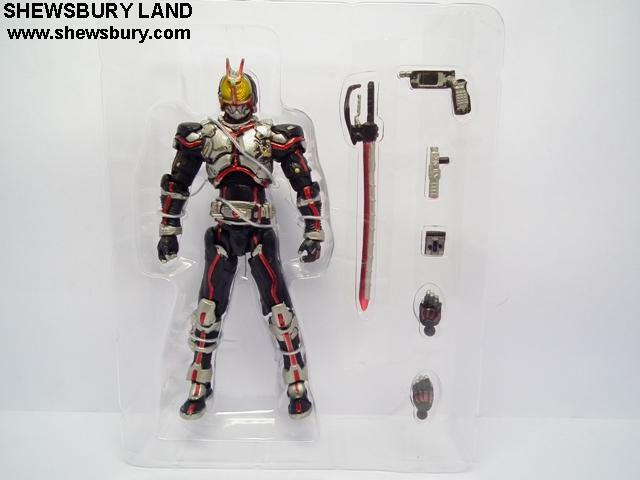 We ordered 2 units of this item since June 2010 but due to to some technical matter our order didn't make it on time and we missed the last few remaining stock available in HLJ at that point of time - we end up have to wait for the Late July 2010 Restock and thus this item only arrived at early August 2010 and today finally the review is up. 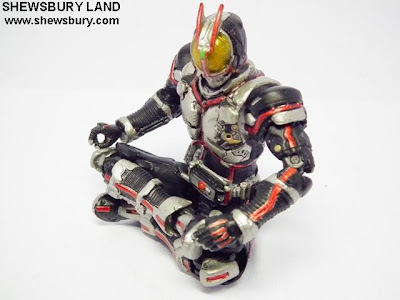 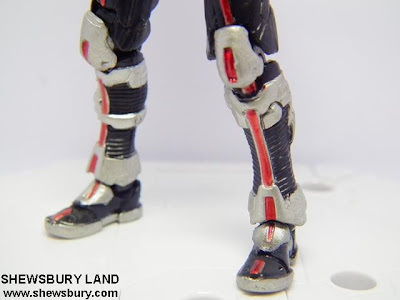 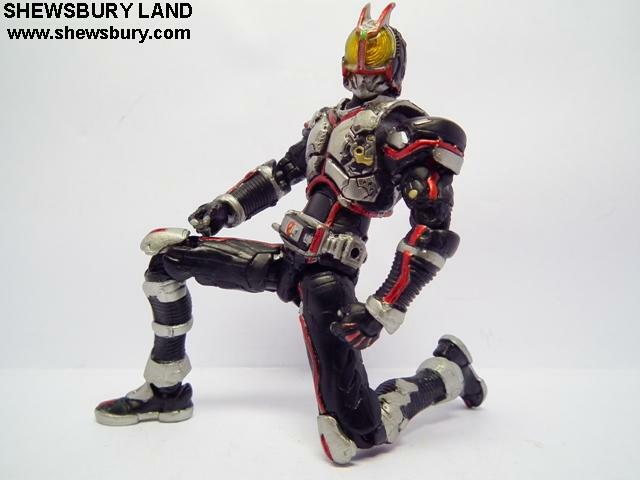 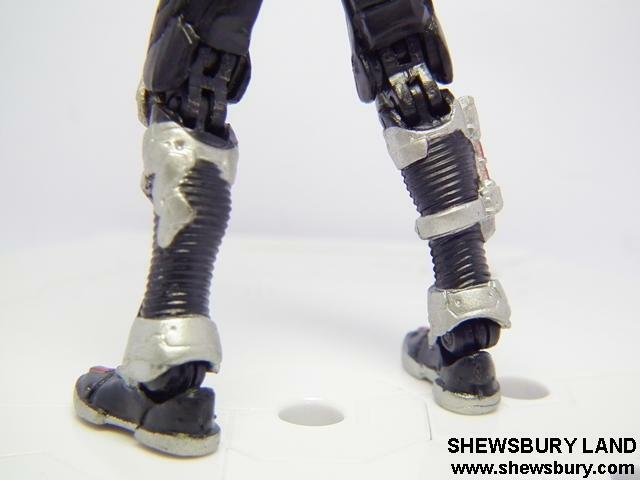 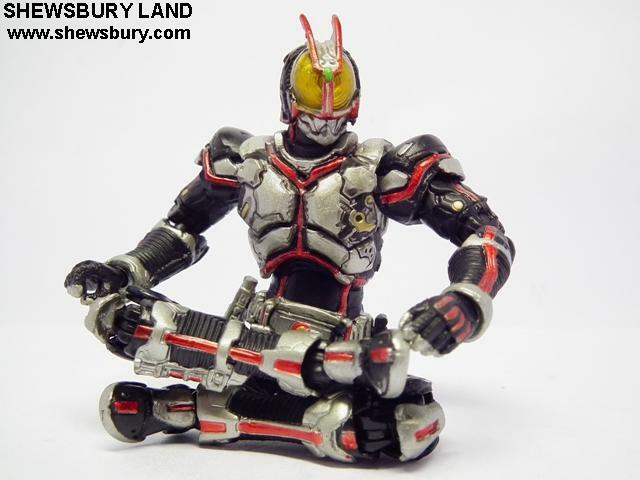 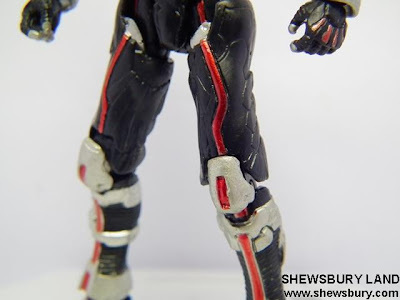 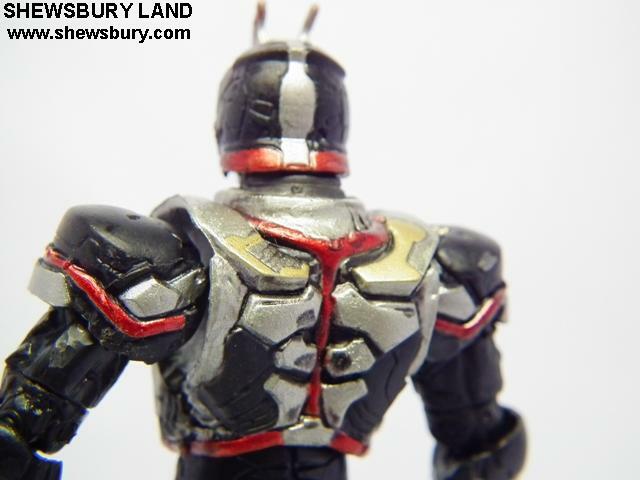 Not many action figures (from other series/toy makers) out there can easily do this sitting pose right? Very nice :) do you bought the Bike also david ? 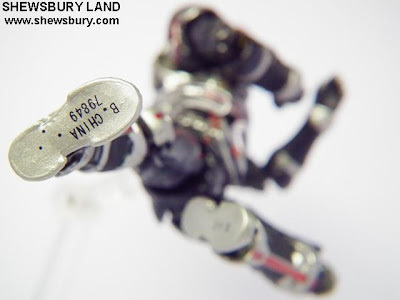 As at today 9 August 2010, HLJ (www.hlj.com) still have stock for this figure.